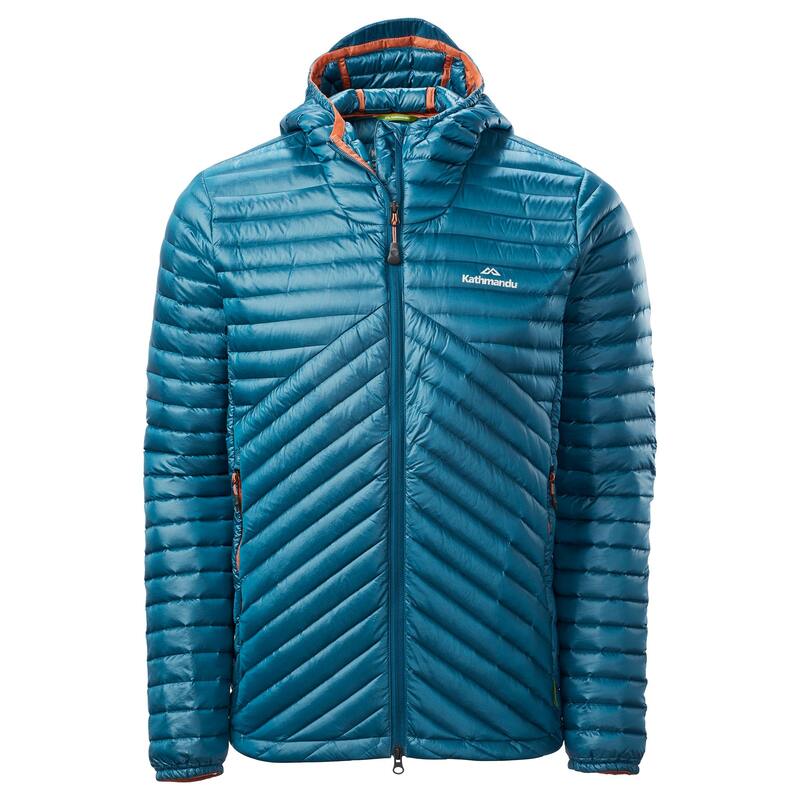 Go on your next light, fast hike with the Flinders Men’s Down Jacket. It features a stitchless woven baffle fabric – two layers interlaced together so you’ll enjoy minimal down leakage, have less weight to carry and save more space in your pack. Pair it with our Flinders Rain Jacket.